This craftsman home includes tons of windows to take advantage of the wooded, acreage lot views. 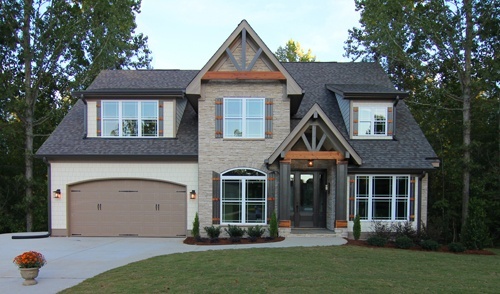 Craftsman ideas include: beams in the cross hatches, metal roof accents, stone accents, craftsman style wood and stone porch column, and white trim details. 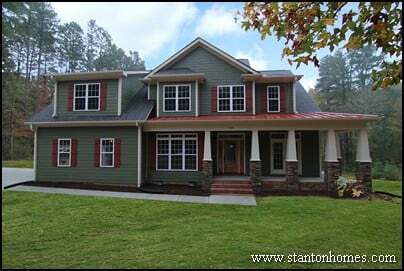 Although craftsman home exterior colors have historically emphasized complementary earth tones (you'll see several examples below), many contemporary Raleigh custom homes are starting to incorporate brighter and bolder exterior paint colors. This version of The Horse Country Estate blends natural earth-colored stone accents with brown garage doors and trim, alongside earthy orange/brown tone siding. 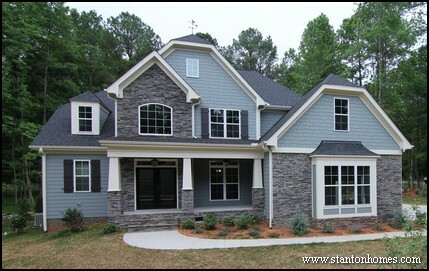 Craftsman exteriors often incorporate natural materials, including stone siding and exposed wood details. Historically, rafter tails were literally rafters that extended past the roof for structural support. Today, rafter tails are often added as decorative pieces designed to increase curb appeal by "exposing" more of the home structure. Complementary vertical and horizontal lines -- particularly in the roof peaks -- are common craftsman touches found in traditional exteriors. This ranch style (single level) craftsman home features a blend of earthy tones that reflect shades akin to fields and forests. Check out the windows on this contemporary craftsman exterior. Square windows are more common on craftsman homes, as well as linear rectangle windows (like the ones located above the garage). White and grey exteriors are popular contemporary color combinations. This home is equal parts urban contemporary and craftsman. While round columns replace square tapered columns, stone bases blend in a touch of traditional craftsmanship. Take a look inside this home to see more craftsman details in the floor plan layout, staircase design, and efficient use of space. Tapered square wood columns paired with stone bases are a staple for many traditional craftsman home exteriors. Deep eaves are another common arts and crafts touch. As a bungalow style home, this exterior emphasizes a contrast between dark brown finishes and neutral green siding. 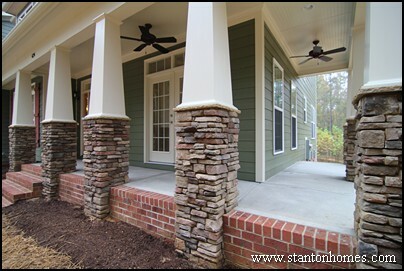 Stone column bases and steps lighten up the front porch. 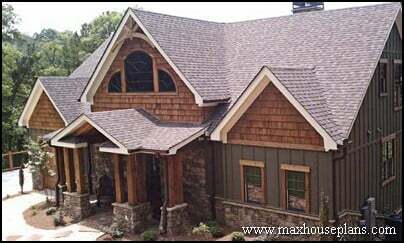 A low pitch roof stands out as a common craftsman exterior design. 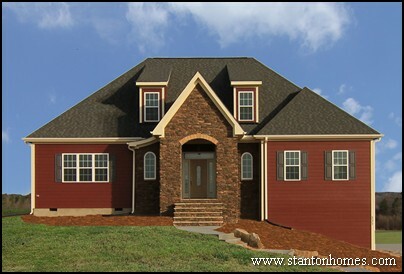 Dark red, a bold choice for a craftsman home, follows the French design of this craftsman home. Another traditional French country home design addition is the non-symmetrical front with a single curved roofline accent. 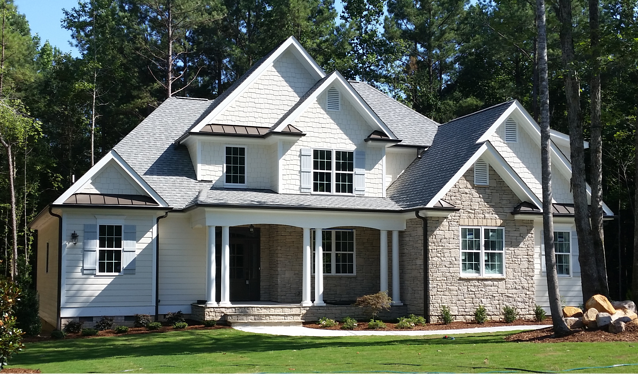 This Raleigh custom home highlights the craftsman trend of incorporating windows arranged in groups, often with a simple geometrical design. 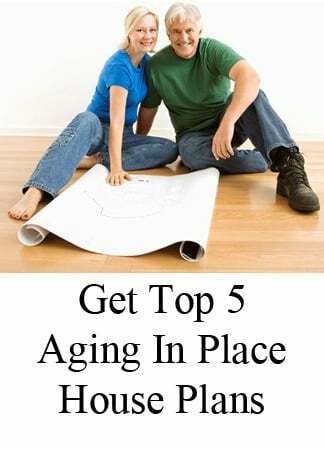 - What is an Arts and Crafts home? What do you love about these popular home exterior styles, and what would you change? Tell us about your new home ideas -- click here to get started on building your new home. 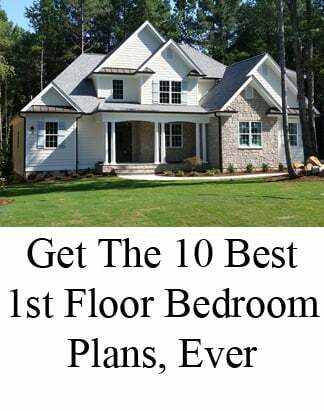 See 10 ways to build a craftsman home exterior in the photo examples below. 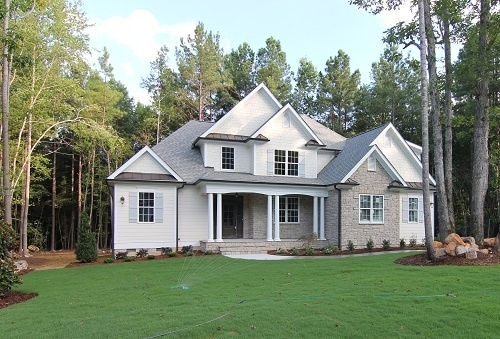 From traditional designs to exteriors with contemporary modifications, these Raleigh custom homes emphasize craftsman design and building techniques. Take a look inside this home to see more craftman details in the floor plan layout, staircase design, and efficient use of space. 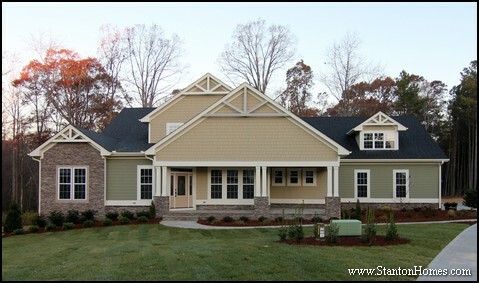 When building a custom home in North Carolina, you can choose which craftsman details you love, and which to leave out. 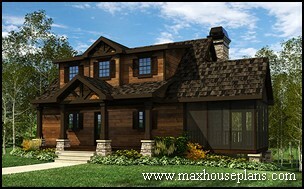 The Chalet Vert, a custom home design, is one of our most-requested floor plans. 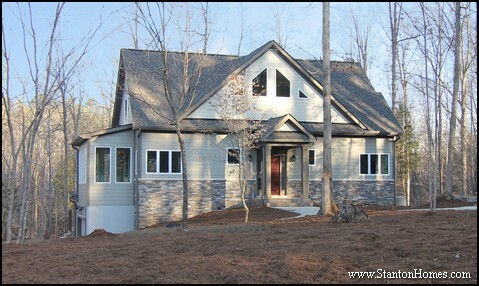 The Chalet Vert is a craftsman style custom home, designed with a two-island kitchen, two story living room with a stone fireplace that stretches to the ceiling, and tons of outdoor living space in the wrap-around porches. Strong columns, a large front porch, and brick/stone accents add craftsman touches to this Frank Betz home exterior. This Max Fulbright home design features stone accents, a rocking chair front porch, and dual columns with archways between. 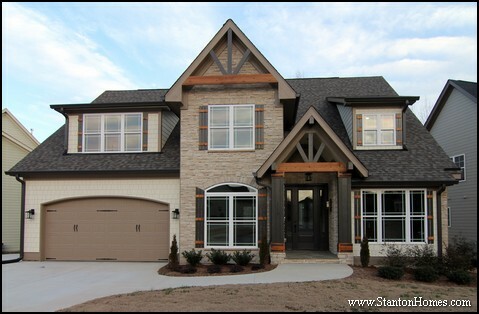 This Stanton Homes home plan offers a similar layout to the Chalet Vert: a first floor guest suite, formal dining room, separate living room, large great room, and upstairs master suite. How much does a front porch cost? Plan for your front porch with this cost break down. The Chalet Vert is copyright Frank Betz Associates, Inc. and Stanton Homes. Lakefront or mountain lot custom homes typically exude a relaxation appeal, and today's most popular designs meld that sense of comfort with understated elegance. Here are three of the most popular, unique designs from custom home designer Max Fulbright, including craftsman, lake, and cottage styles. 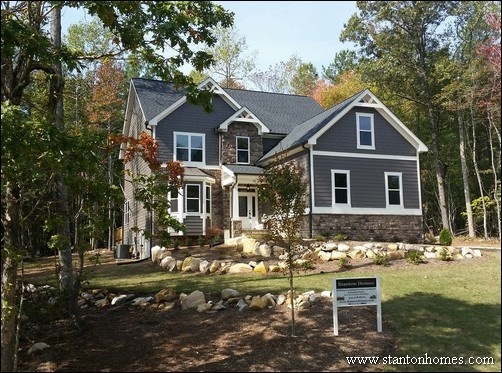 The Asheville Mountain is a craftsman style house plan, perfect for a sloping lot. The open layout invites mingling and an atmosphere for "hanging out." A wrap-around rear porch with hexagon outcrop provides lots of space to sit and look at the views, with an outdoor fireplace that extends the season. Total Living Area:2,618 sq. ft. The Banner Elkis a craftsman style lakefront house plan with a wraparound porch, tons of windows, and artistic Architectural details throughout. The double deck capability lets your friends and family enjoy all that outdoors has to offer, with lots of space to spread out. 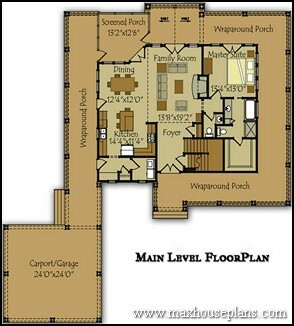 Total Living Area:2,052 Sq. Ft. The Acadia Mountain Cottage takes advantage of an open layout and extensive porches that make this small home live large. The kitchen, dining area, and family room open up even further with vaulted space above. 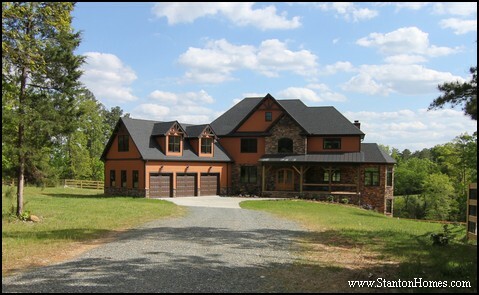 The family room has a stone fireplace and access to the wraparound porches that enjoy views on two sides of the house. Total Living Area:1,402 Sq. Ft. This cottage house plan offers an optional basement that can be finished to include a recreation room, two bunk rooms, and a full bath. 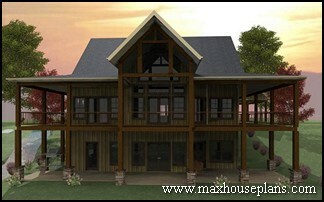 Max Fulbright Designs is a family oriented home design business with over 25 years of experience. Max Fulbright Craftsman, Lake, or Cottage designs are unique, with great use of space and intriguing layouts. 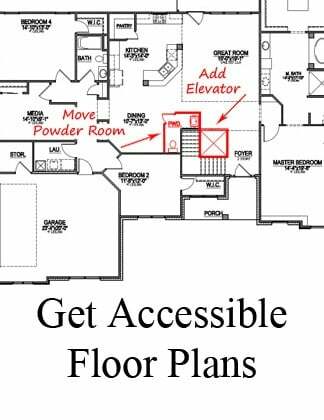 Browse more Max Fulbright plans here. 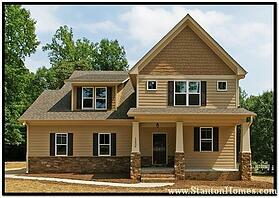 Want to know how much it costs to build a Max Fulbright house plan in central North Carolina? Request a full estimate here! 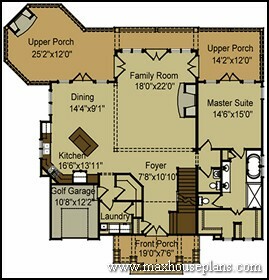 All photos, elevations, and floorplans pictured above are copyright Max Fulbright Designs Inc, all rights reserved. First, what is a Craftsman style home? 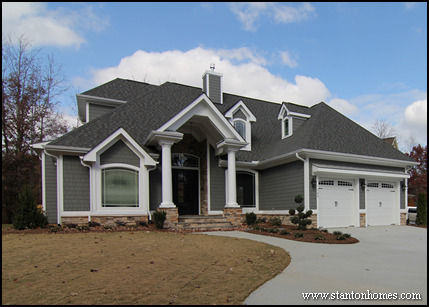 In the Raleigh area, a Craftsman style home usually evokes visions of stone accents or square, tapered front porch columns, exposed rafters or decorative brackets, low pitched rooflines with overhanging eaves, and deep covered porches. 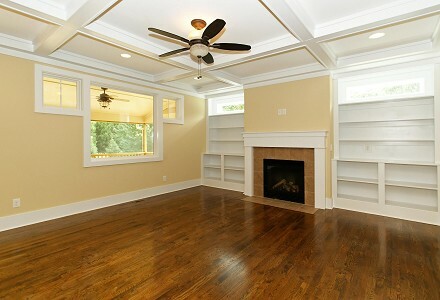 Inside, Craftsman elements can include simpler trim styles, built in details, hardwood flooring, and lots of windows. Donald A. Gardner has been designing great homes, including Craftsman style floor plans, since 1978. This architectural firm is based in Greenville, SC. 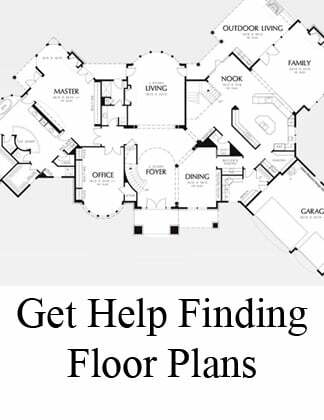 Some great, unique Craftsman floor plans that include well-planned use of space and lots of surprises. The Sussex is one of my favorite plans on this site. 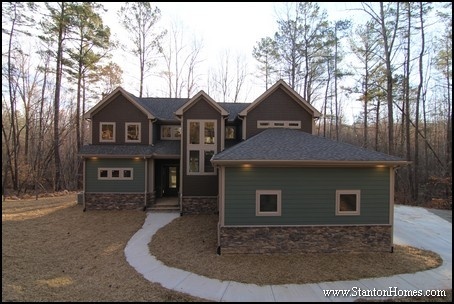 This 1612 sq ft one story Craftsman style home includes many traditional elements. You'll enjoy browsing these Craftsman style floor plans from this Oregon designer. 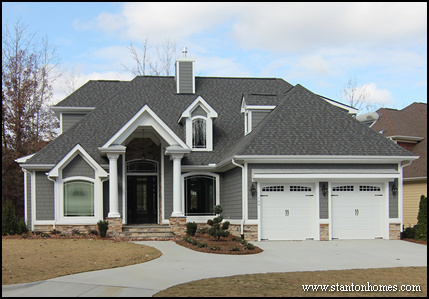 AVID Design Group is an NC based architectural firm, offering many different Craftsman style homes with more ornate rooflines and a liberal use of stone. 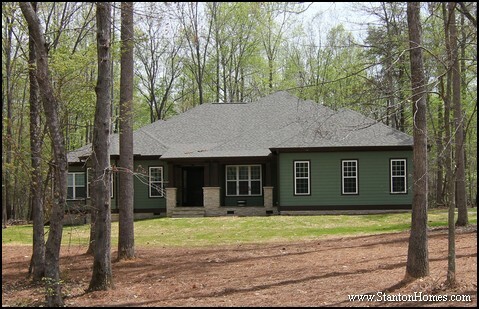 This 2678 sq ft one story Craftsman is an example of a more modern Craftsman home. 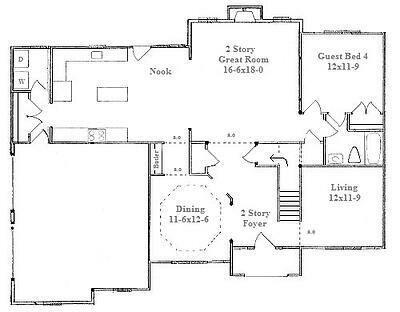 This is one of my favorite collections of Craftsman style floor plans. The Morecambe has many great elements, including an open floor plan, wonderful porch, and unique angles. 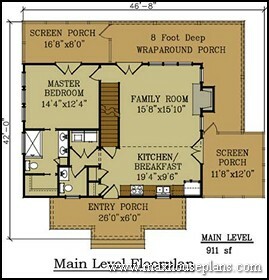 Found a Craftsman style floor plan you're interested in? 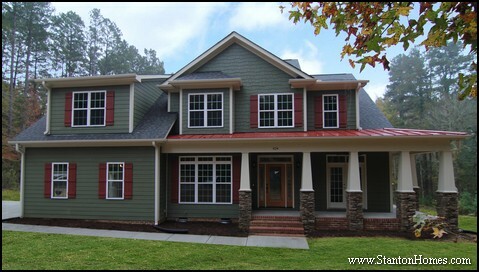 Ask for a free building cost estimate, and get exact costs for your new Craftsman home in NC.